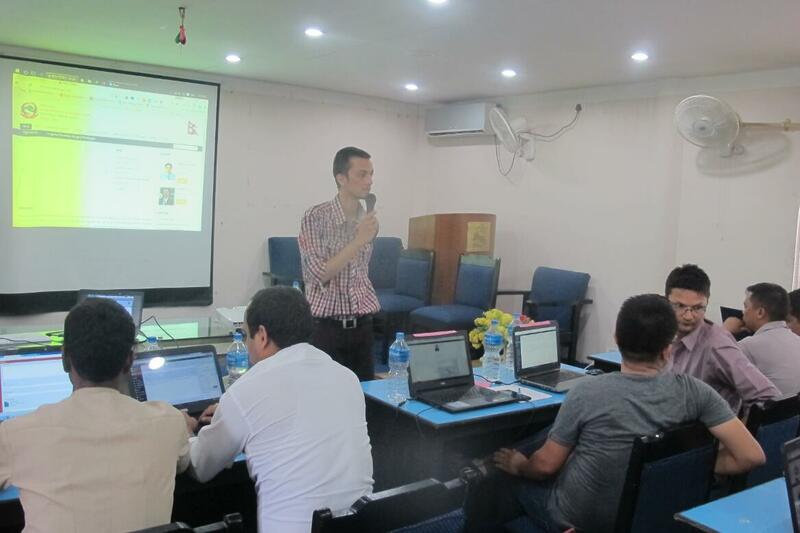 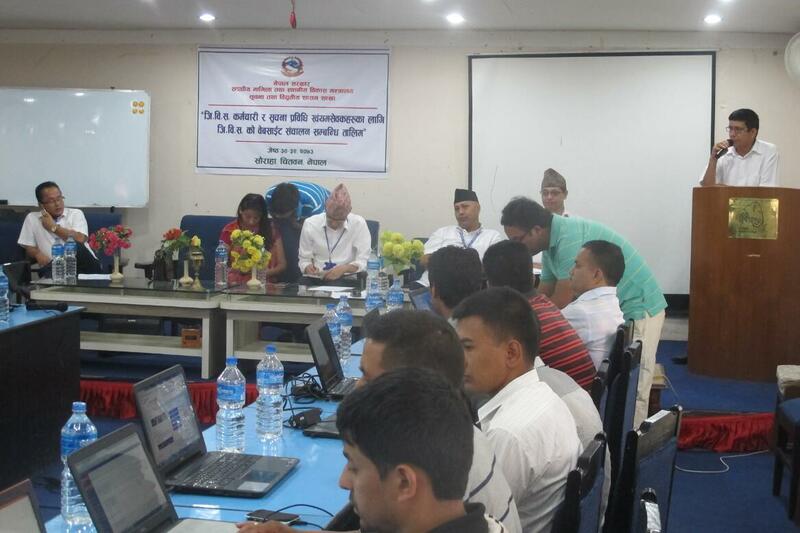 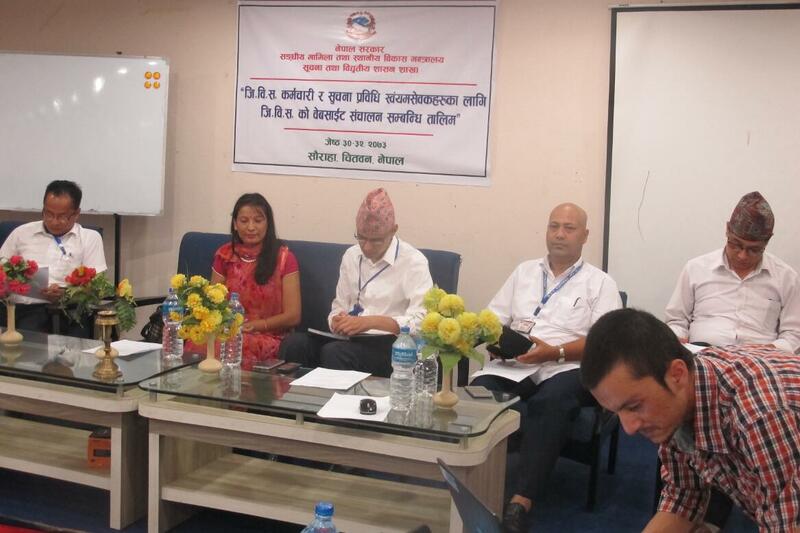 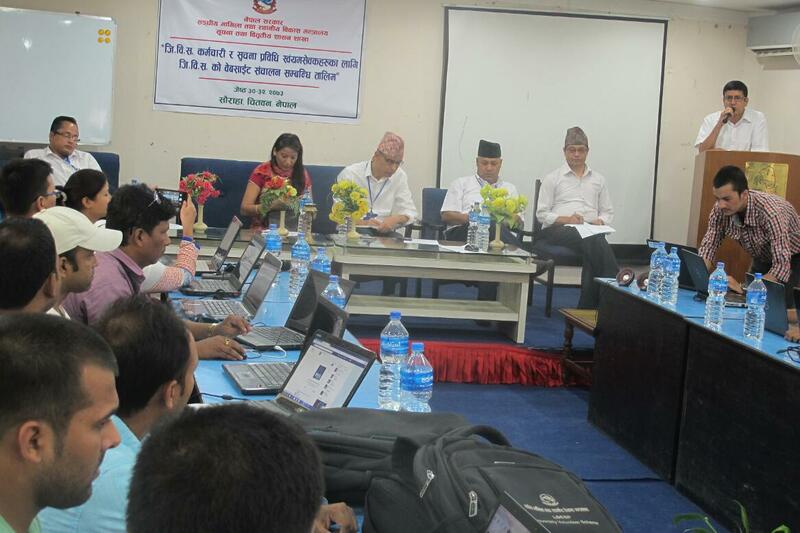 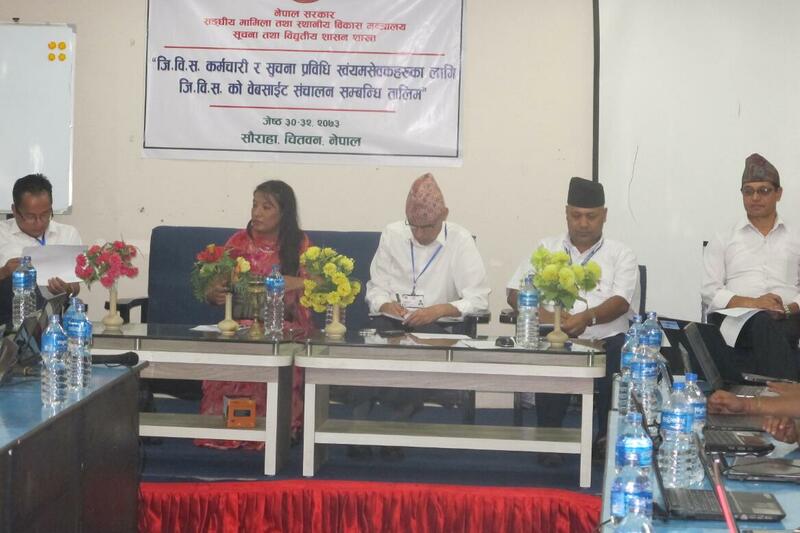 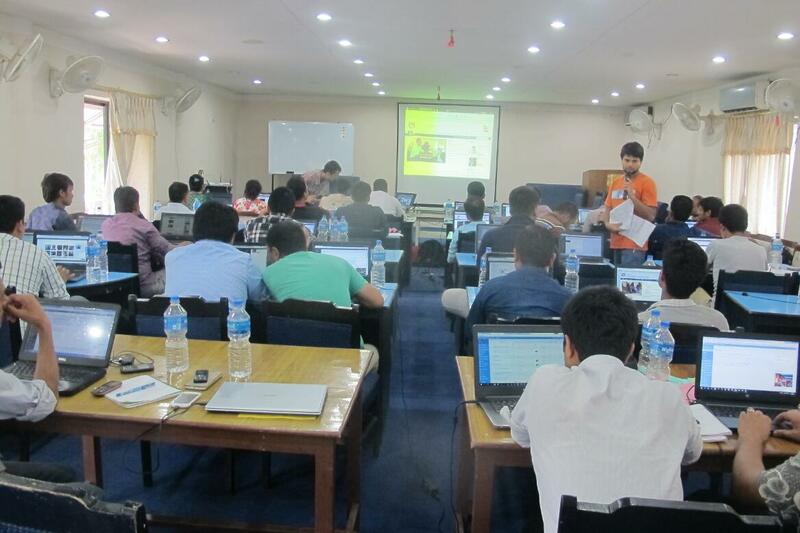 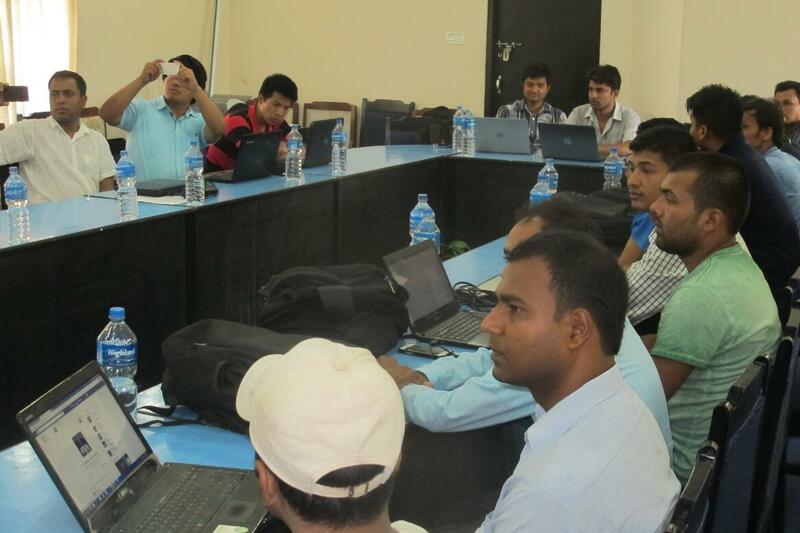 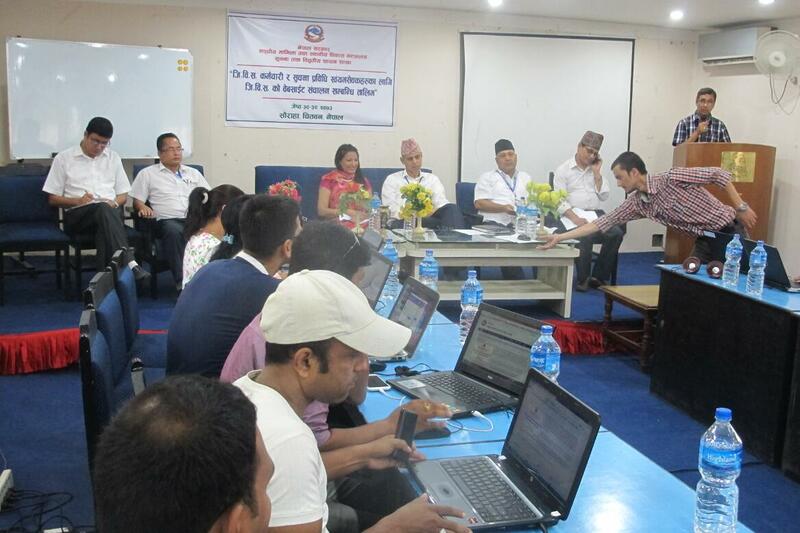 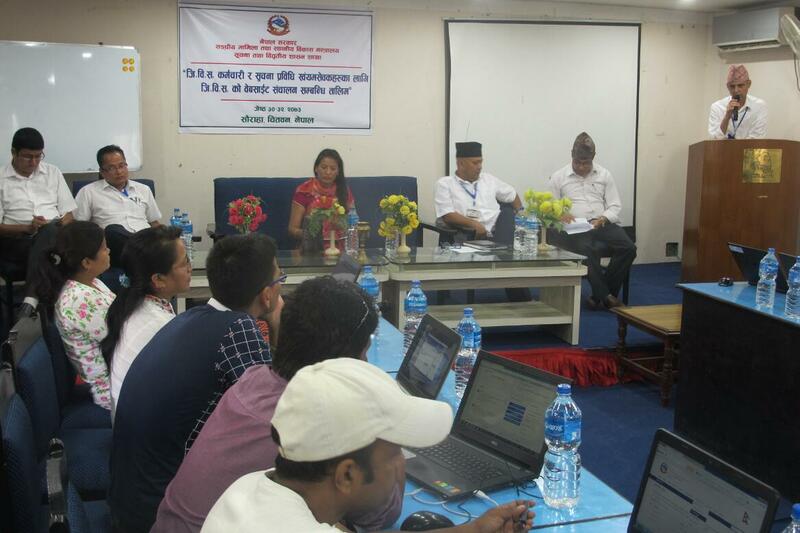 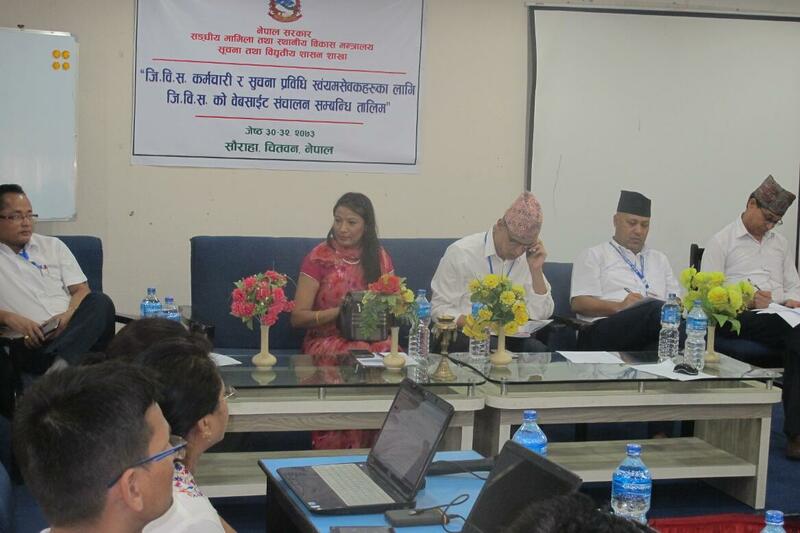 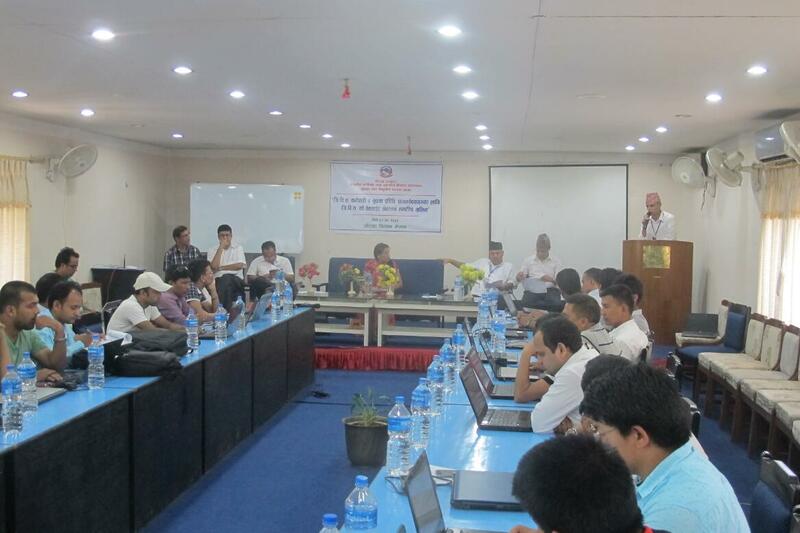 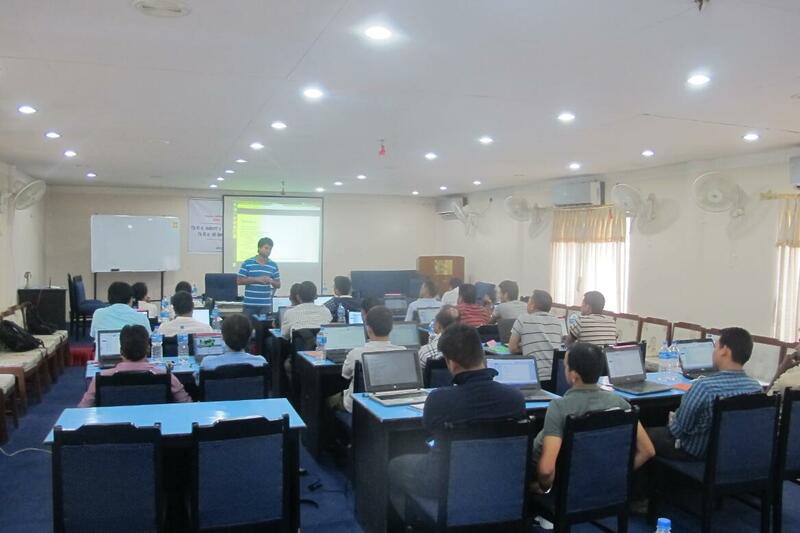 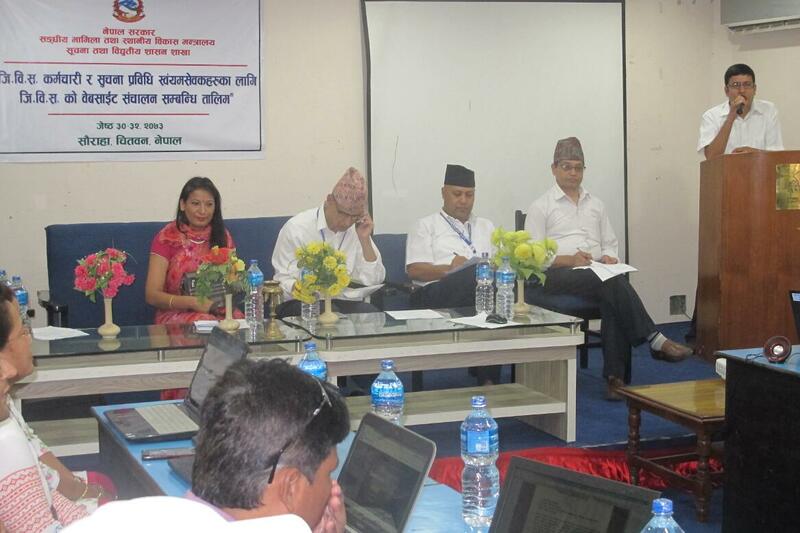 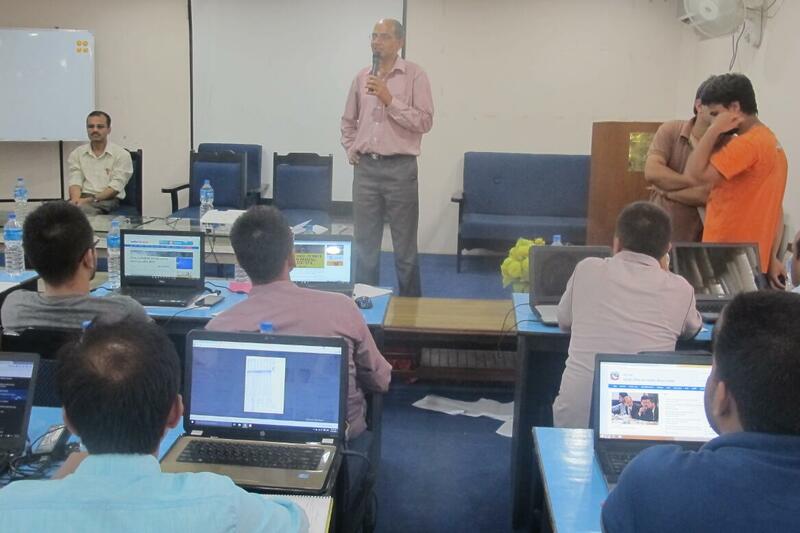 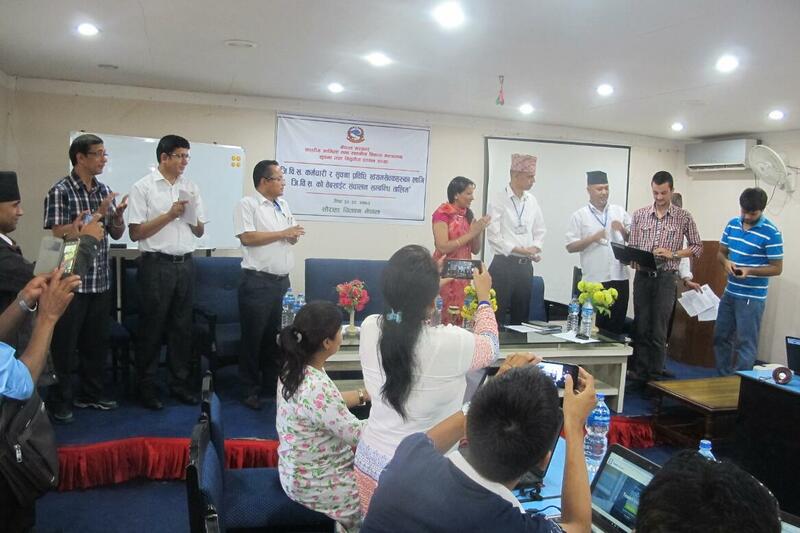 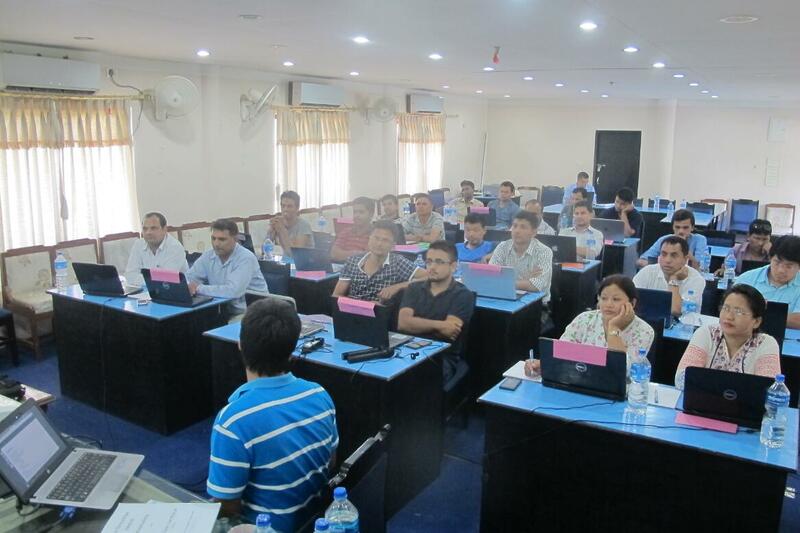 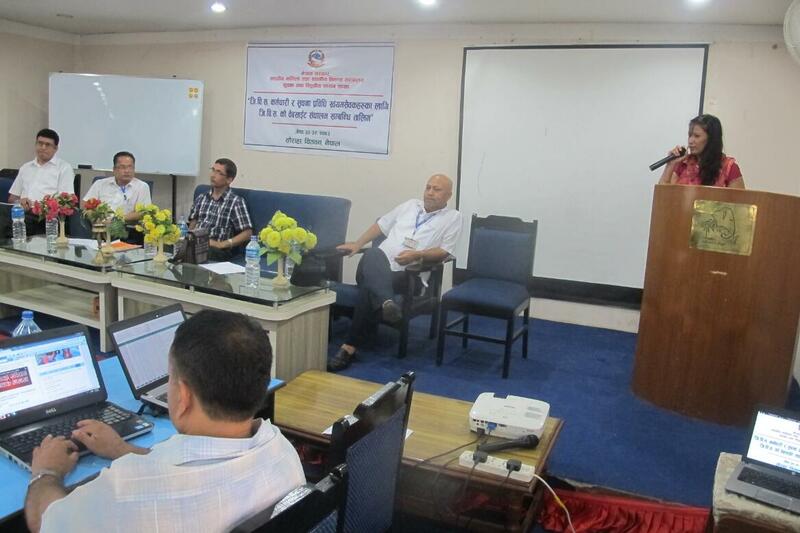 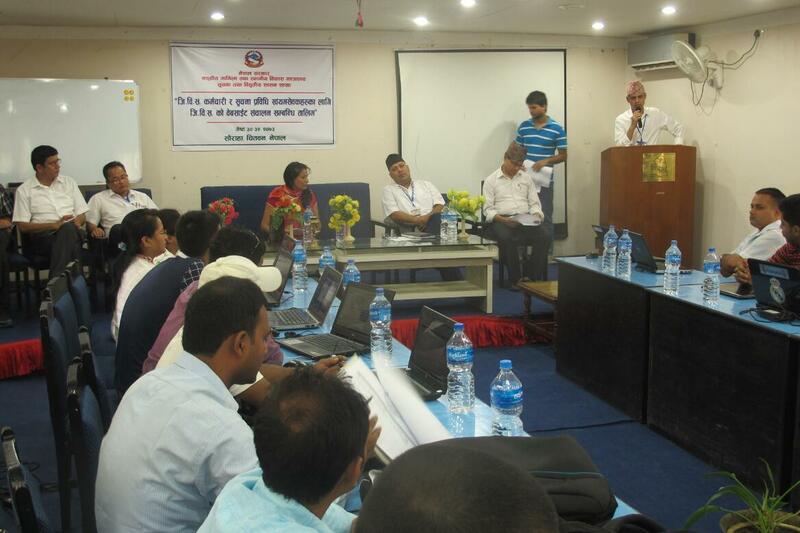 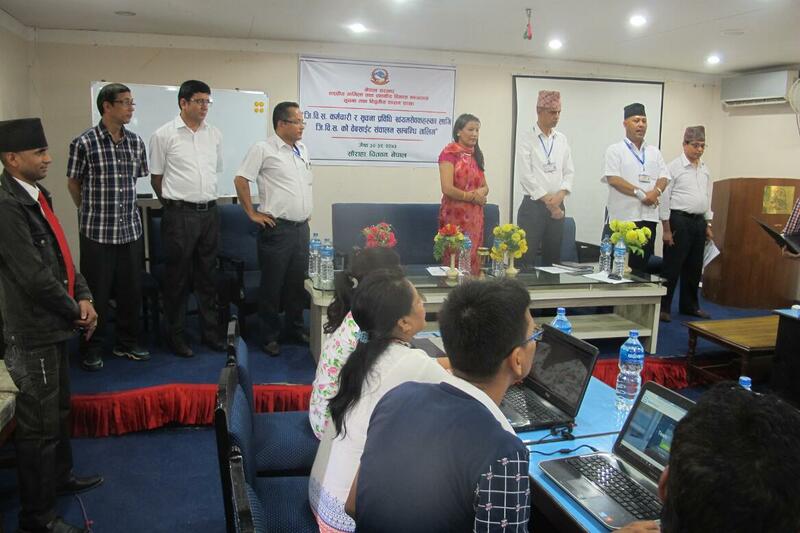 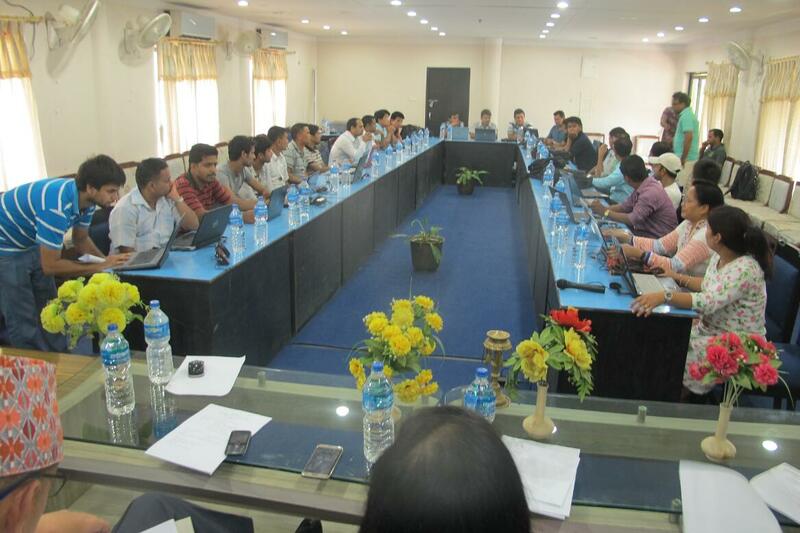 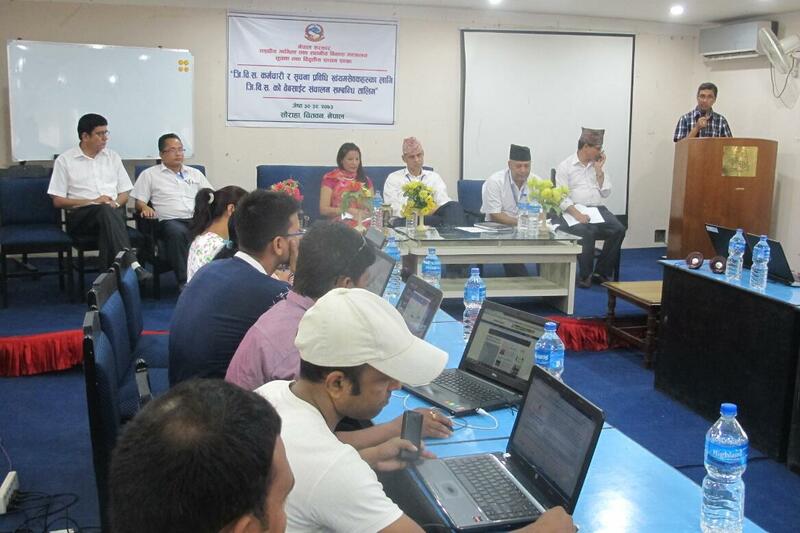 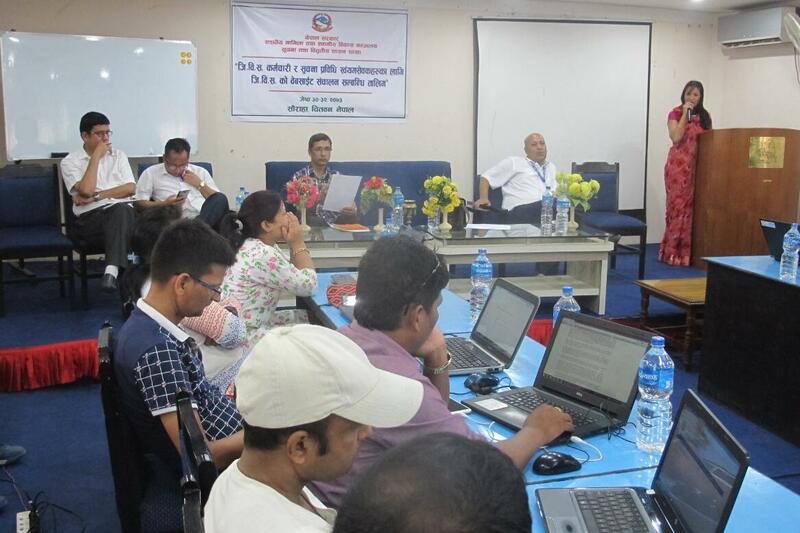 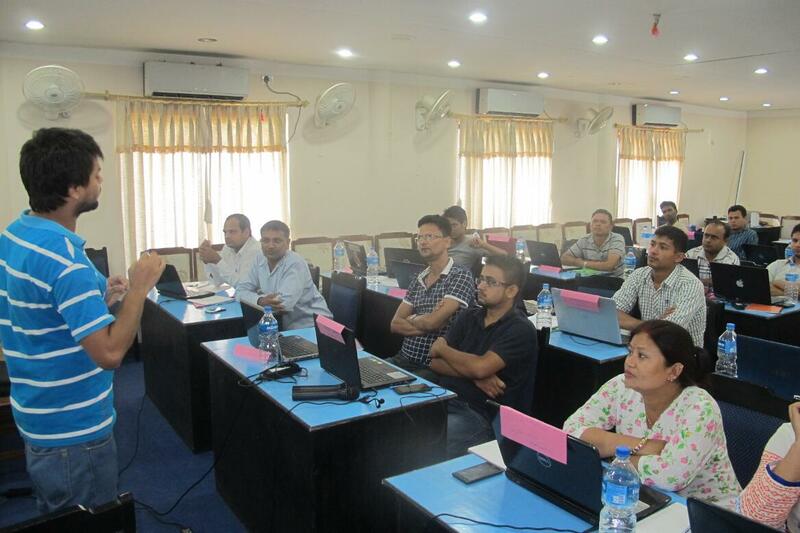 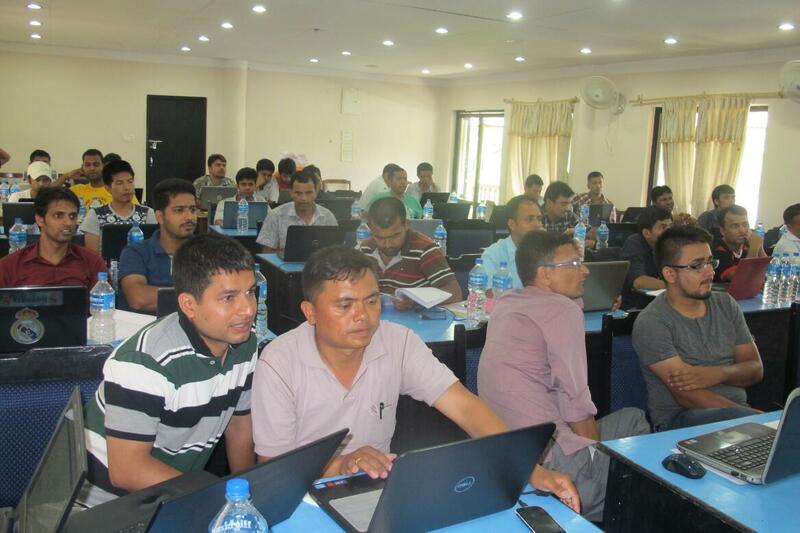 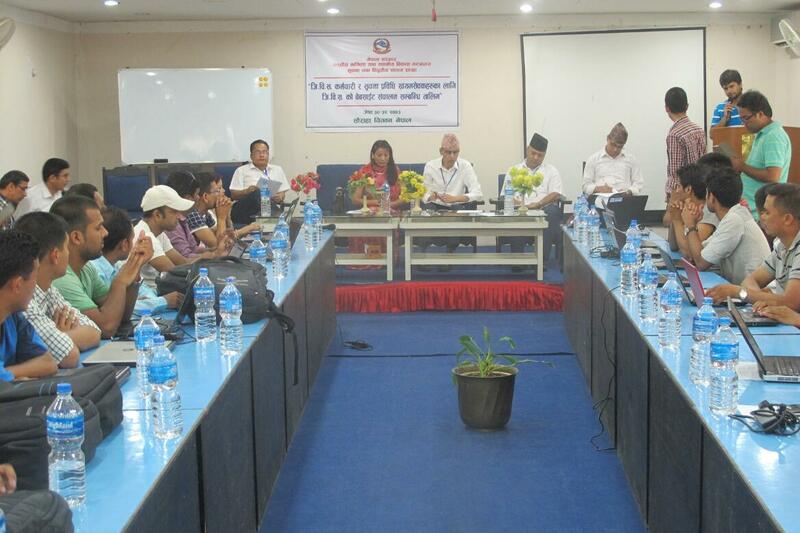 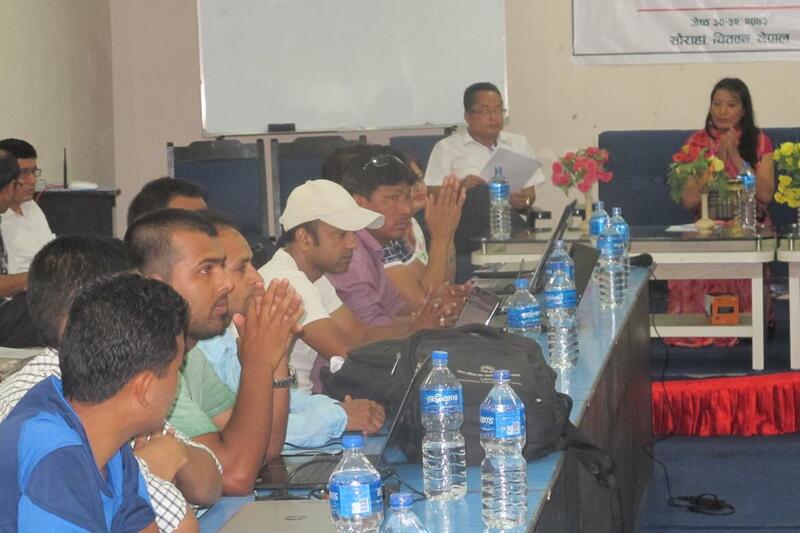 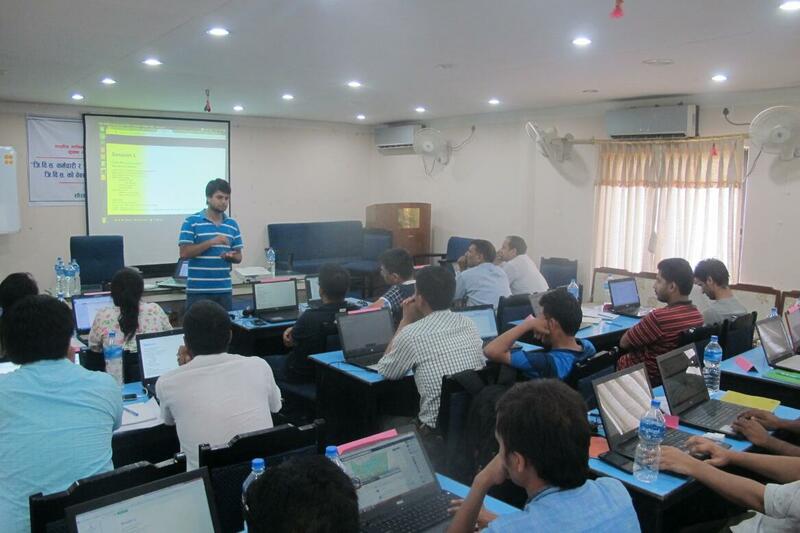 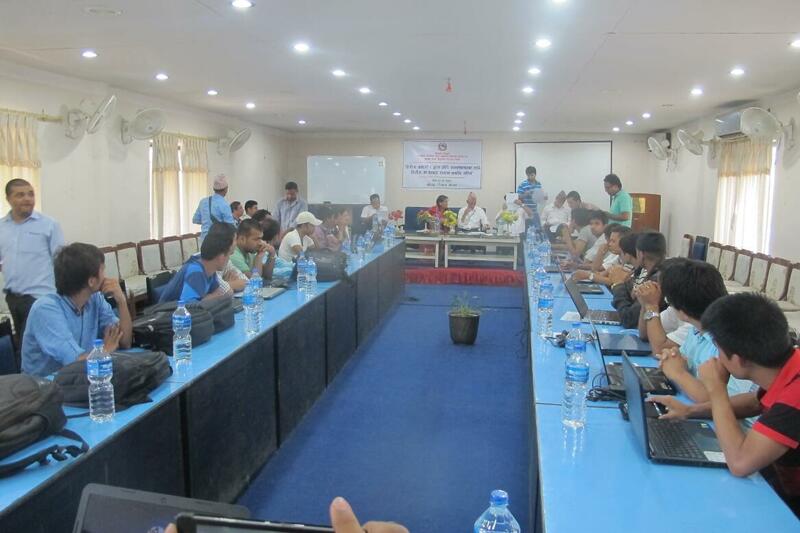 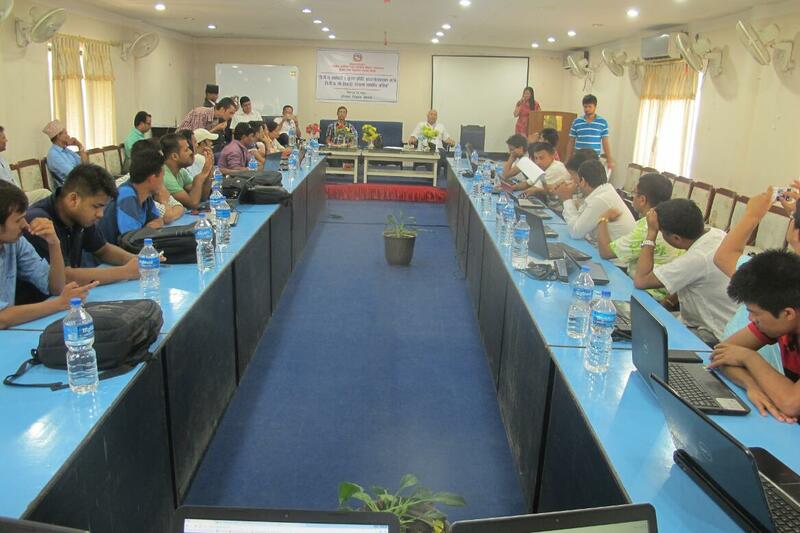 The event was chaired by Chief of Information and eGovernance section of MoFALD, Under Secretary Sita Pariyar. 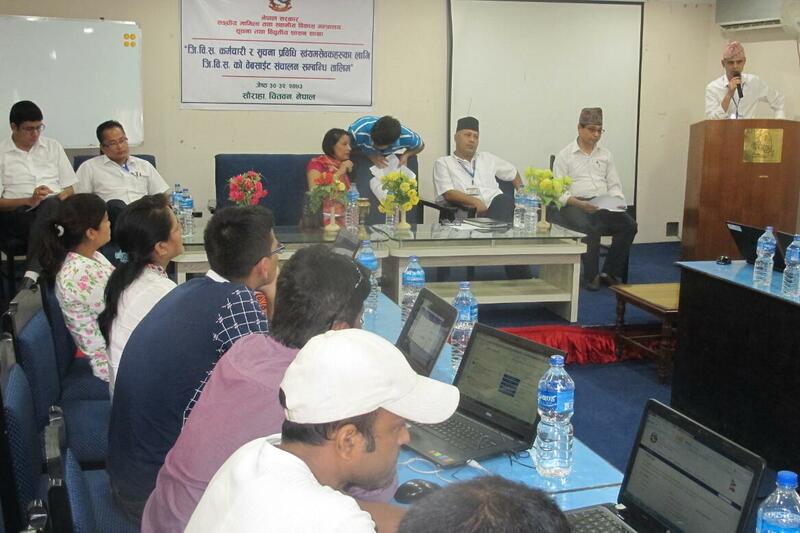 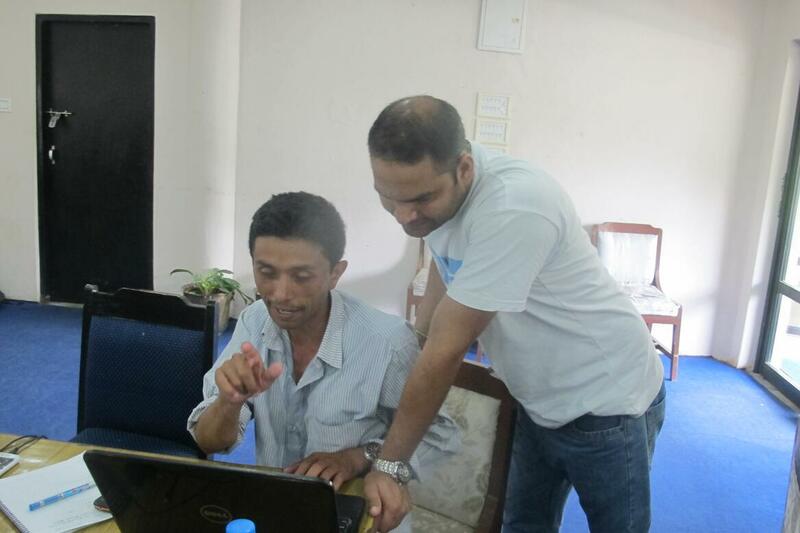 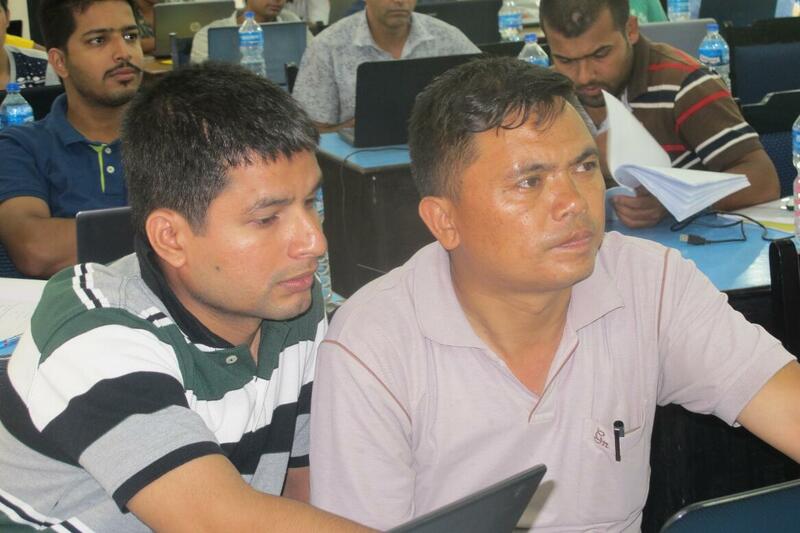 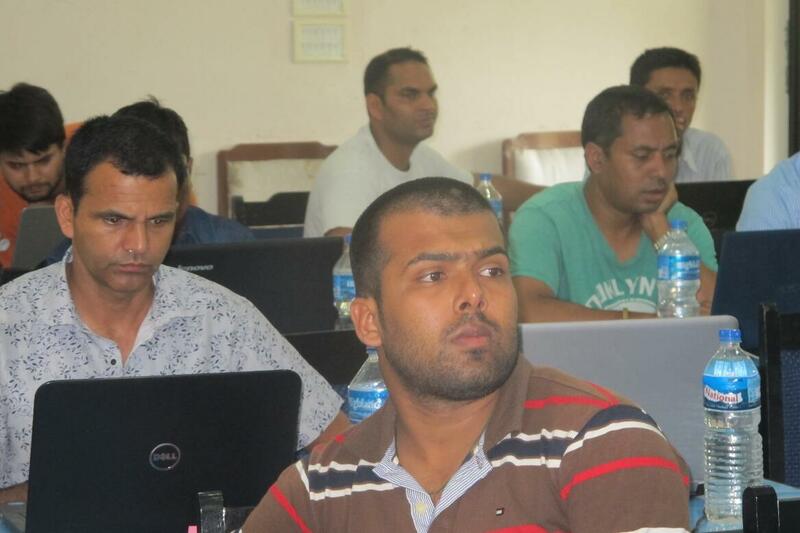 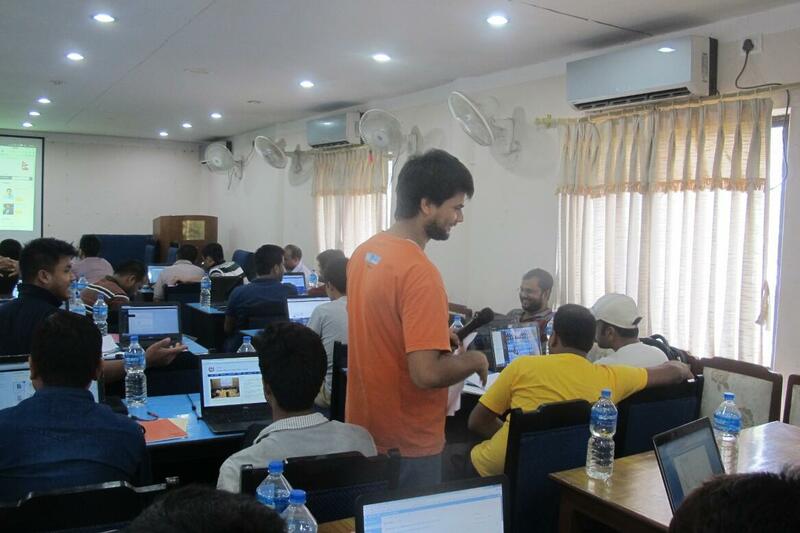 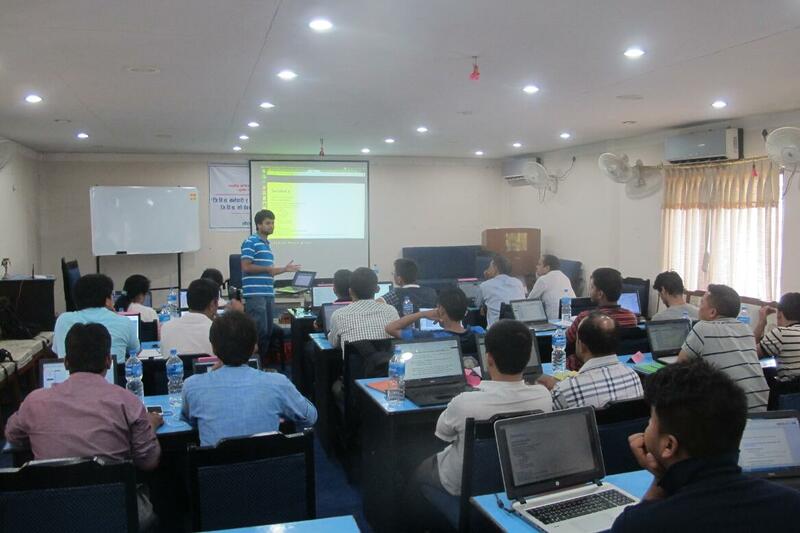 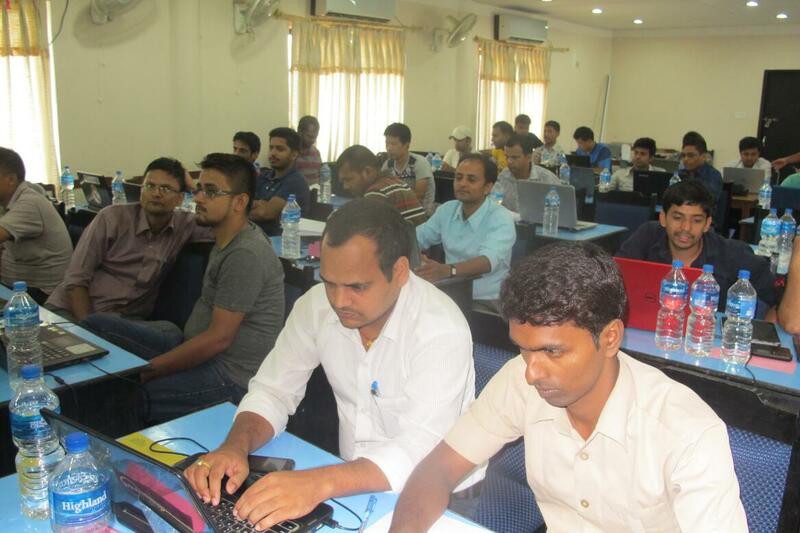 Members of Institute of Engineering (IOE) and UNV Nepal were also present at the event. 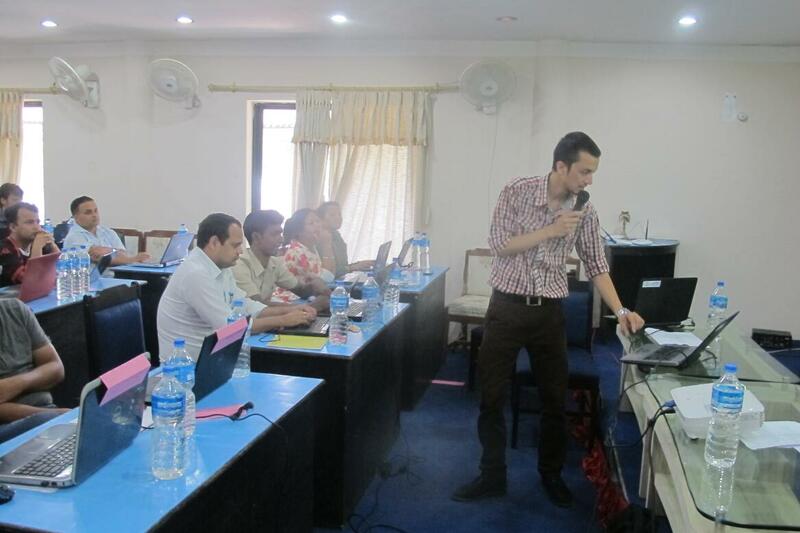 Click on picture to begin slideshow.